Water treatment chemicals are completely water-soluble. 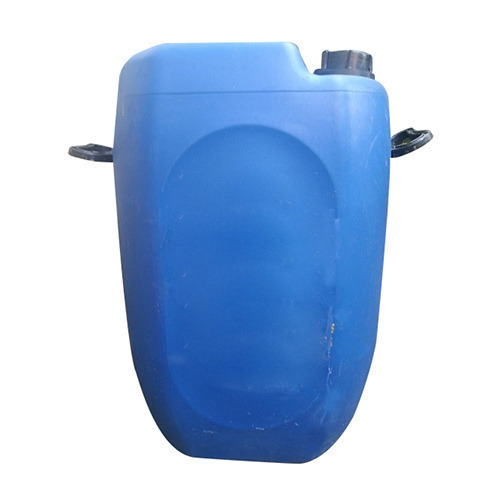 It has effective deposit prevention capability even at highly alkaline pH. Unlike the phosphate-based scale inhibitor ADWT-1121L works at significantly low dosage level. It is also more versatile because it can prevent deposits of both carbonate & sulfate salts of Calcium, Barium, and Strontium. The product is compatible with all types of membranes and will not violate membrane warranties. It also confirms to the standards laid down by Dow chemicals U.S.A for their Filmtec membranes. By following along with the most recent business sector advancement, we present excellent Water Treatment Chemicals for Swimming Pools. The offered chemical is handled utilizing ideal quality concoction mixes and cutting edge innovation in a state of harmony with industry standards. Our gave chemical is tried on distinctive parameters in order to guarantee its quality at customers' end. Plus, we offer this chemical to our customers in different bundling alternatives. 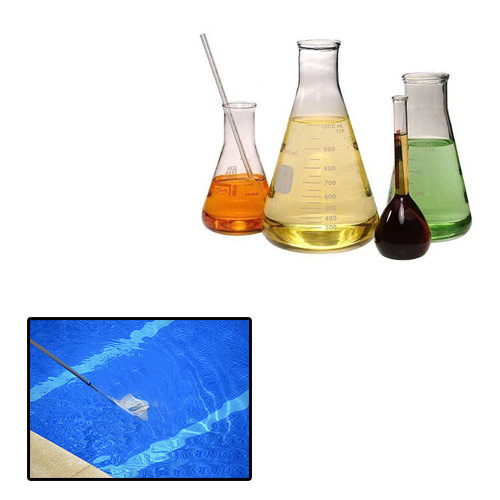 Looking for “Water Treatment Chemicals for Swimming Pools”?